Arrival at Islamabad and transfer to hotel. Afternoon city tour of Rawalpindi and Islamabad, Rawalpindi is lively bustling City with the crowded streets and colourful bazaars,through it lacks the grand monuments, The bazaar should appeal to anyone with the desire to see the real Pakistan. 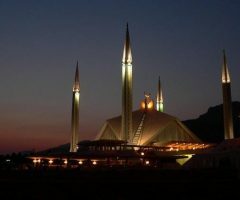 Islamabad is new Capital 36 years old well-planed City of Pakistan is lush green at the footsteps of Potohar hills. 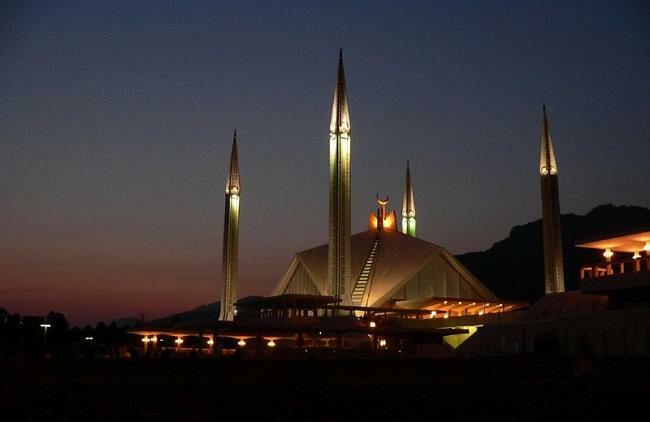 We shall Visit Faisal Mosque, Shakarpeariran park with a visit to Lok versa, institute of Folk and Traditional Heritage. 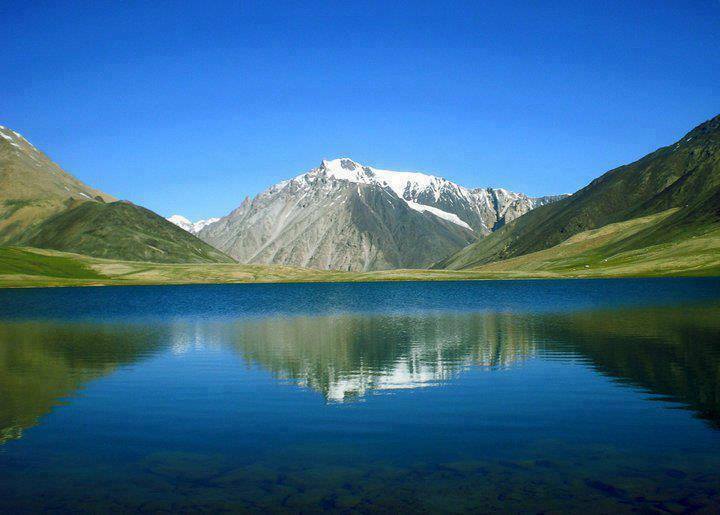 Drive to Chilas on Karakuram High way, almost 10-12 hours from Islamabad to Chilas, on the way to Chilas we will make stop at Besham for Lunch, Karakuram Highway is 8th wonder of the World. The Karakuram high way was constructed jointly by the Chinese and Pakistanis, begun in 1960s and finally constructed in 1976, as a link road between Pakistan and China. It is an engineering wonder, but cost of many lives. 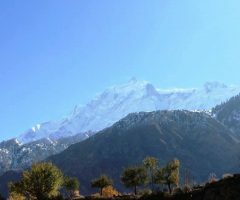 After breakfast we drive to Tato, 2-3 hours, lunch at Tato Village, We meet our porters, cook and our helpers, after that we shall start our trek towards Fairy Meadows, its -3-4 hours easy trek, Overnight in Tents. After breakfast we start our Trek towards Buldar High camp,We cross the Nanga Parbat Glacier and Climb up hill towards Buldar High Camp, On the Way to Buladar High Camp, we will have such a great Views from Jilipar peak North side and Jilipar Peak south, both peaks are above 4000m,We can also see the best view of Nanga Parbat 8126m,and the beautiful View of Fairy Meadows and Tato Village. The trek from Beyal Camp up to Buldar high camp is bit steep, it will take 4-5 hours until we reach Buldar high Camp, afternoon some Exploration around Buldar high Camp. A warm dinner at Camp. Overnight in Tents. After breakfast we start our Climbing on Buldar Peak 5650m, a bit hard day up to summit. 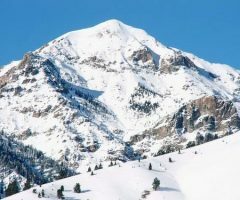 on the Summit of Buldar Peak, we take some rest, if we are lucky and will have good weather, we take some pictures, then descending towards High Camp,6-7 hours, This Peak is less technical and easy to Climb, requires physical fitness and basic mountaineering skill. You need rope,harness, snow gaiters, figure D, carmponds. Ice Axe. and good shoes ,Dinner at Camp. overnight in Tents. 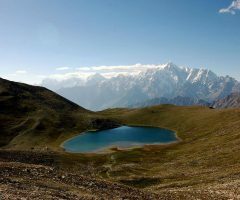 Trek down Back to Fairy Meadows, 4-5 hours, afternoon explore around Fairy Meadows, at evening Camp Fire, Meals and overnight in Tents. 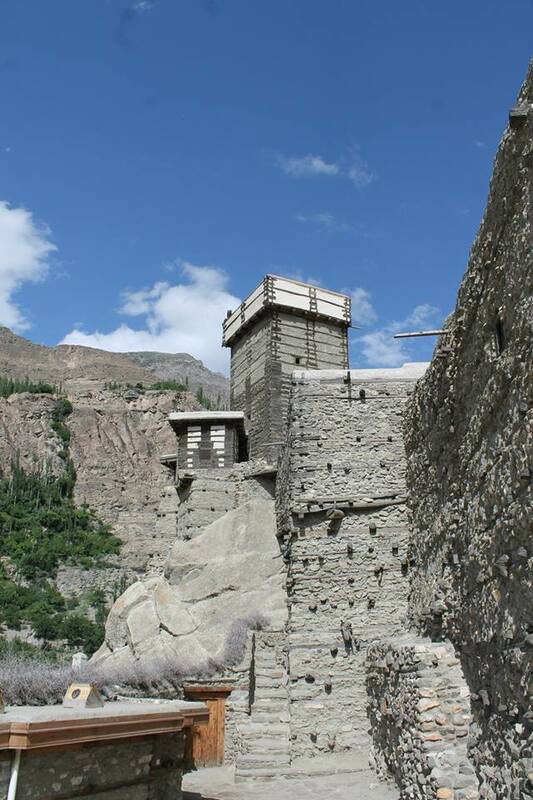 Trek down to Tato village, drive to Gilgit 5-6 hours, afternoon Visit local Bazar at Gilgit, overnight at Hotel. 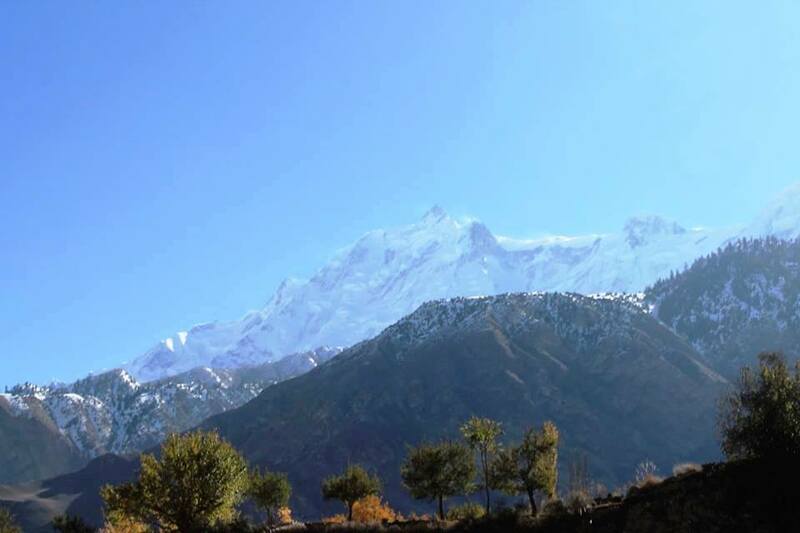 Morning visit Kargah Budah, proceed to Karimabad, on the way stop at Rakaposhi View Point for Lunch, one of the best View of Rakaposhi Peak 7788m from here, if our client want some hike they can hike up to Rakaposhi Glacier, until the lunch will be ready, easy walk with some great views, it will take 1-2 hours walk, further drive to Karimabad, it takes 3-4 hours from Gilgit to Karimabad with Photo stops. Evening some walk to Karimabad bazaar, overnight at hotel. 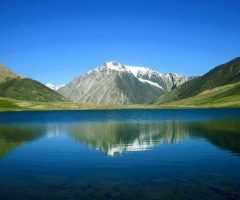 Drive to Hoper Valley by 4*4 Jeeps,2-3 hours enjoy the surrounding mountains of Golden Peak, Rakaposhi, Ultar Peak, Lady Finger Peak with an altitude of 6000m up to 7788m Peaks. overnight in Tents. Trek to Barpu Giram 6-7 hrs Climb for half an hour on a hot,barren track up a stony gully to Barpu Glacier, which comes in at a higher level from the southeast to join the Bualtar. Here near snout, The Barpu Glacier is black sea of soft mud and slippery ice. 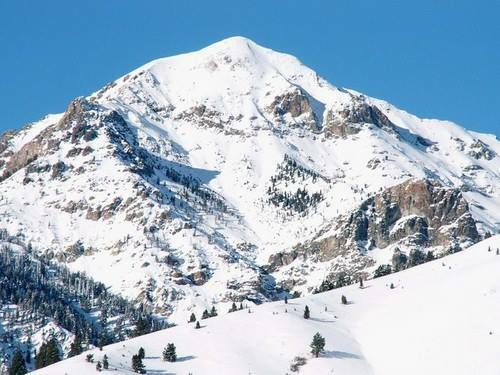 You will find a great view of Golden Peak, which was 1st time climbed by Germans in 1955.meals and overnight in Tents. Trek to Gutens,3-4hrs.a Zigzag path starts just above the huts and leads steepy up to the crest of the ridge, approximately 900 meters above you, in about two hours, Here you have impressive views north across the barren Hisper Gorge to high mountains Lupghur, Momhil, trivor and Bularung, all over 7000m,The path continues for a further two hours along the ridge and then climbs to first Shepherds huts at Gutens ,A nice Campsite, at about 4000m,meals and overnight in Tents. Trek to Chidin Harai, takes almost 4-5 hrs, tremendous views of all sides. Follow the grassy ridge up for one or two hours to few abandoned huts at Chidin Harai, afternoon explore around camp, Meals and overnight in Tents..
Trek to Rush Lake,4-5 hours, cross a small pass beyond which you cross a Plateau for 30 minutes, passing the first running streams since Hoper to Rush Lake. Camp beside the Lake at 4560m,Overnight in Tents. 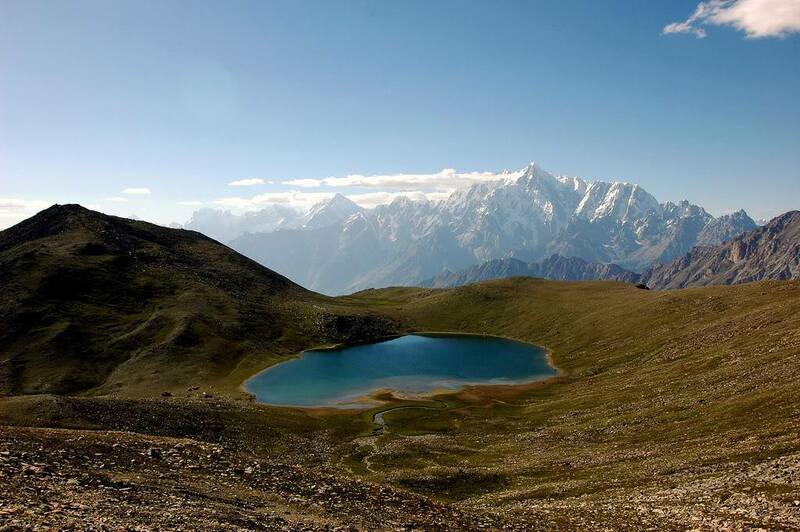 Free day for Exploration and hike around Beautifully rush Lake with some of Greatest views, if the lunch with us and weather will clear, we can see Summit of K-2 from Rush Lake, Meals and overnight in Tents. Trek down to Phahi Phari.2-3 hrs, Willow and Juniper Trees surround the site, and Lavender and vetch cover the moraine, After lunch we start further our trek towards hamdar, 3300m 2-3 hours, overnight in Tents..
Trek To hoper Valley,4-5 hours, Overnight in Tents. 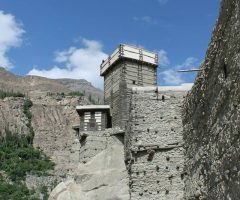 Drive to Karimabad, after lunch Visit Baltit Fort,700 years old Fort, Visit local people, see the Culture of Hunzakuz, we show you some Old typical Hunzakuz Traditional Houses, At Evening Hunza Adventure Leaders will give you a Traditional Party with Hunza Music and The with the Secret of old Hunza Food, Culture Dance, Overnight in Hotel. Visit Taxila, or free for shopping in Rawalpindi,/Islamabad, Dinner at Local Restaurant, overnight at Hotel. Day-22: Fly back Home, end of Services. 1. The process of import and export permit from ministry of tourism. Saturday 13th July until Saturday 3rd August. Saturday 10th August until Saturday 31st August.